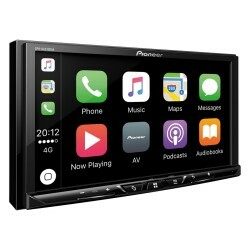 At double the height and double the usability of a traditional design, double din car stereos offer more room display, and feature a larger volume dial and bank of features. 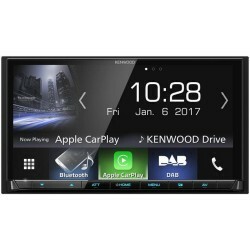 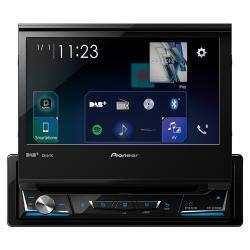 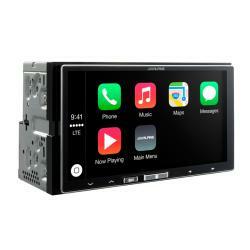 Many units now include touchscreen, App radio mode, screen mirroring and iPod/iPhone control as well as standard single din radio features such as Bluetooth, DAB, aux in. 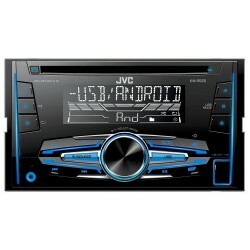 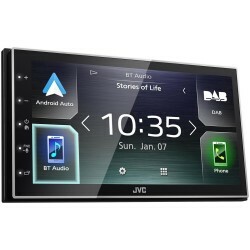 You can choose your product from a range of top audio brands like JVC, Pioneer, Sony, Kenwood and Alpine. 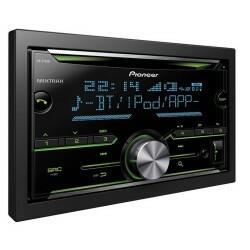 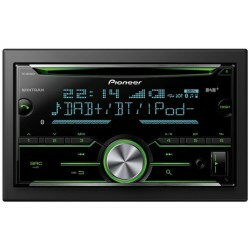 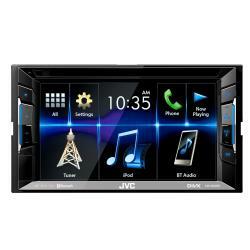 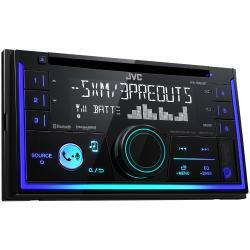 Buy one of our double din stereos online today or check out one of our UK stores. 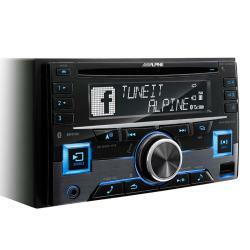 Browse our full range of car stereos today and find the right fit for your car.